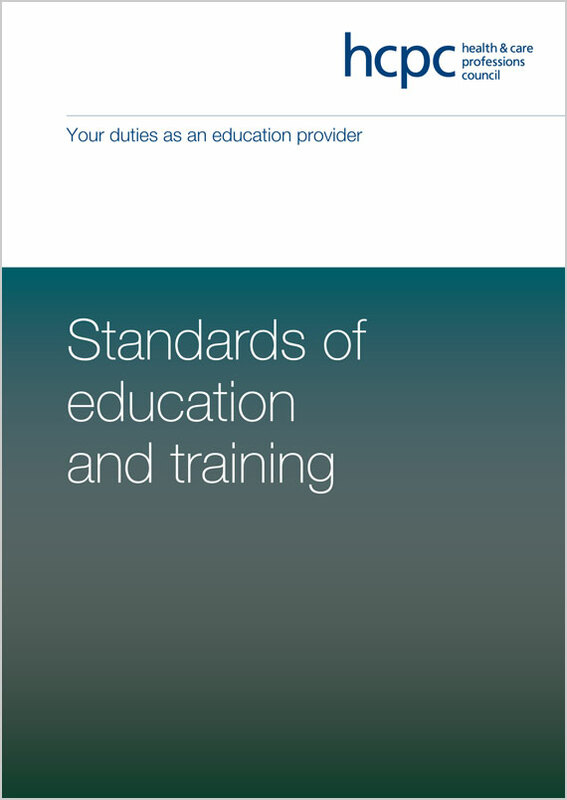 The standards against which we assess education and training programmes. A programme which meets the SETs allows a student who successfully completes that programme to meet the standards of proficiency. They are then eligible to apply to the Health and Care Professions Council (HCPC) for registration. We published these revised SETs on 27 June 2017, which will apply to all programmes from September 2018.